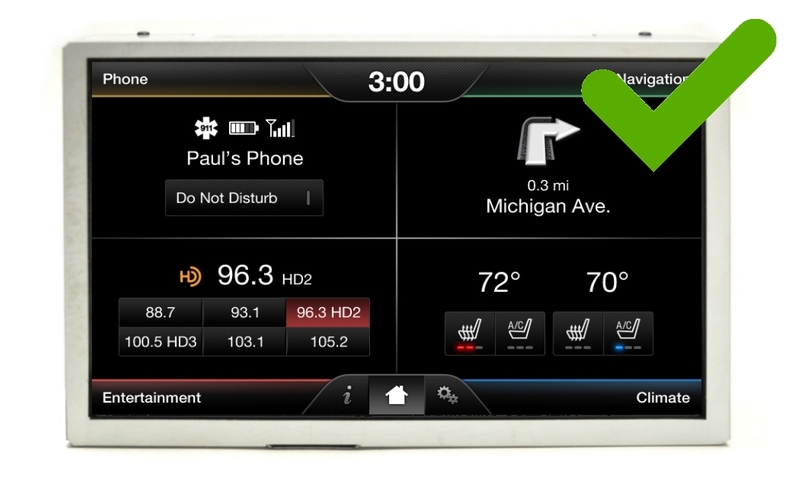 Want the benefits of Satellite Radio without having to trade in your car? Now introducing our SiriusXM Sat Radio Retrofit Kit featuring all Genuine Ford parts! This kit will add factory SiriusXM with no cutting or splicing required. Simply replace your current radio with the pre-programmed unit and reprogram your touchscreen with the included CANopener™ Flash Programmer. 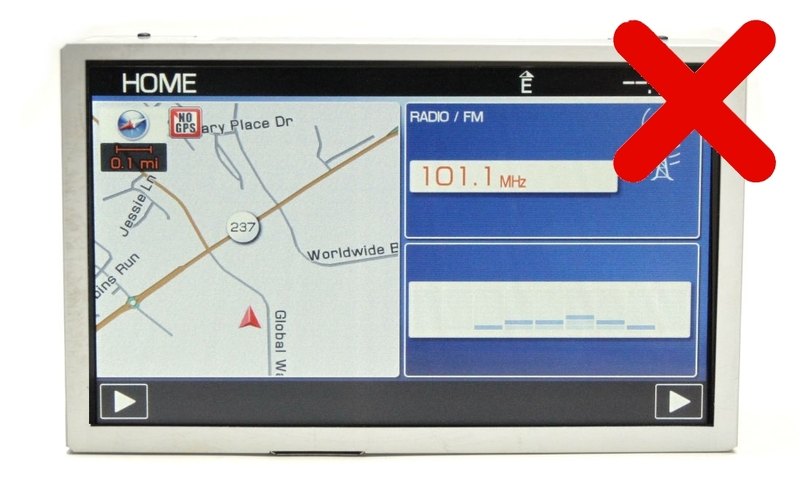 Refurbished Genuine Ford Radio Module with SiriusXM Radio™ receiver. 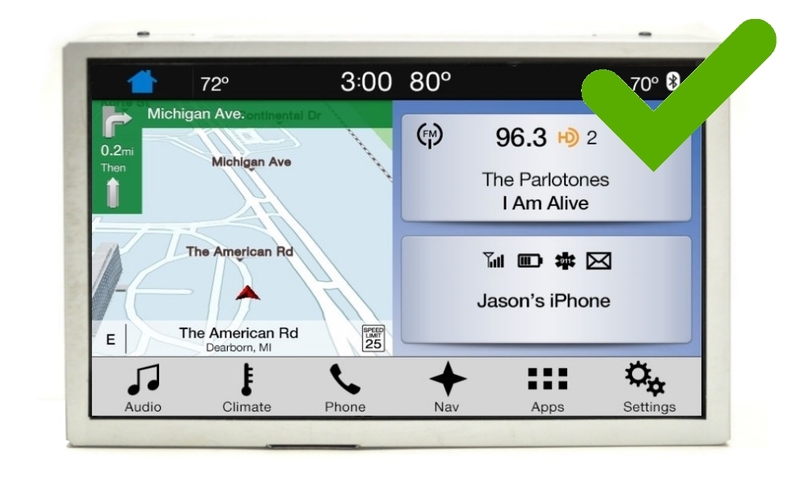 Maintains ALL existing features while adding the factory SiriusXM Radio option. Will operate exactly like it came from the factory with SiriusXM Radio. 2015, 2016, 2017 and 2018 Ford F-150 Pickup Trucks equipped the 8" SYNC 2 or SYNC 3 touchscreen. Q – “What is SiriusXM radio? What will I gain with this kit?" A – SiriusXM radio is subscription based radio service offered across the USA and Canada. A – Yes, there is a monthly fee charged for SiriusXM. Q – “Where can I find more information about SiriusXM and the channels available ?" A – You can visit www.siriusxm.com for information about SiriusXM radio, including station lists for your area. A – No, this will operate exactly like it came from the factory with SiriusXM radio.